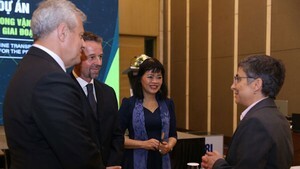 Head of Pasteur Institute in Ho Chi Minh City Professor Phan Trong Lan said that by October 31 medical workers discovered the infection cases of Zika virus leaped. Currently, the city has 17 Zika virus infection cases. District medical centers sent samples to the institute for testing; accordingly more cases have been detected. Subsequently, the Department of Preventive Medicine under the Ministry of Health yesterday had a meeting with Pasteur Institute and relevant health agencies to adopt measures to curb the development of the disease. Head of the Department of Preventive Medicine Tran Dac Phu ordered the institute to closely cooperate with health management agencies of the city and neighboring provinces including the southern provinces of Binh Duong and Long An to quickly implement proper measures to prevent the development of the virus. 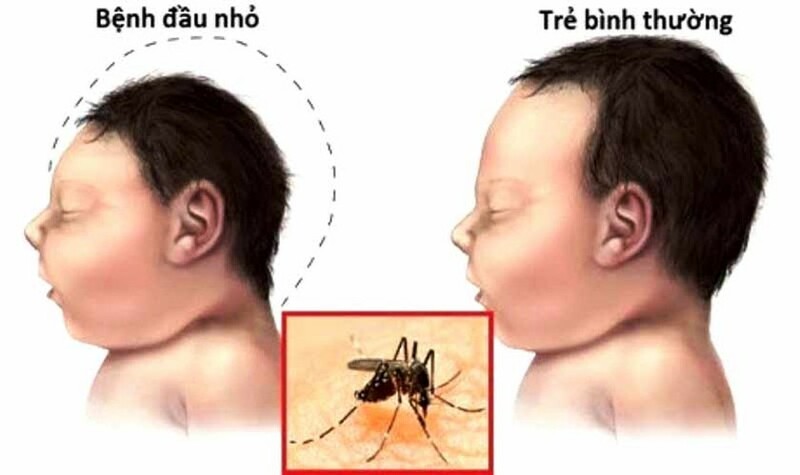 A representative from the Department of Preventive Medicine said that HCMC is a crowded city and this time is a peak season of dengue fever which is also transmitted by mosquitoes; as a result, it is inevitable for the development of Zika virus cases. The Department ordered the city Department of Health and medical institutes to work closely in preventing the disease as well as monitor the development in the city, launch anti-mosquito campaign in residential blocks and households and curb new outbreaks. Especially medical facilities needs to provide consult to pregnant women about the disease. So far, Vietnam has recorded 23 infection cases of Zika virus from the central province of Khanh Hoa, Phu Yen, the southern province of Binh Duong, Long An, Tra Vinh and the highlands province of Dak Lak.